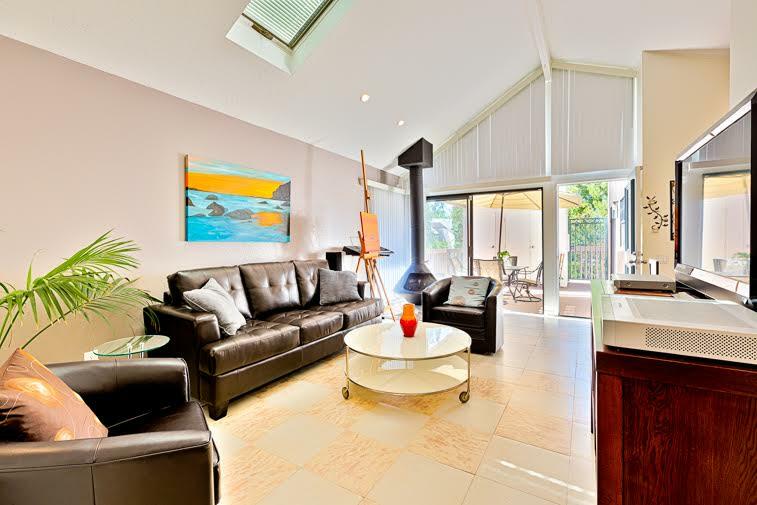 Modern decor and vaulted ceilings make this a very enjoyable home to relax and get-away in. The dining area provides seating for 6. 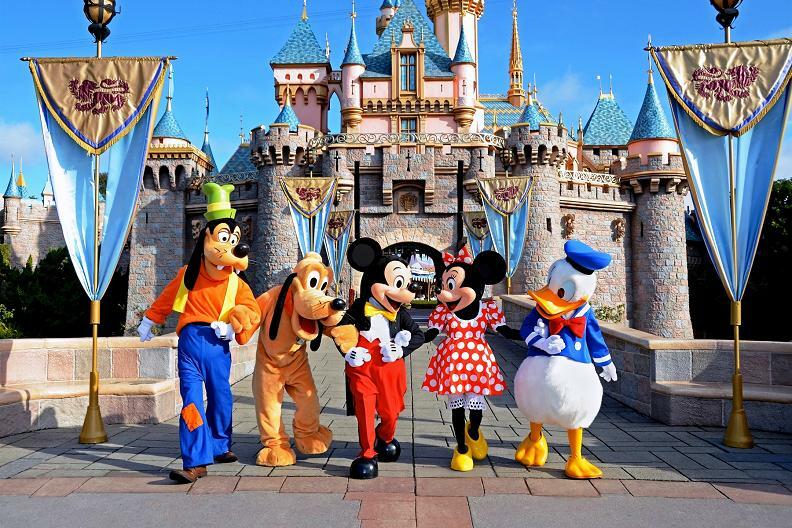 Disneyland just a short drive away! Cool down at the communal pool. 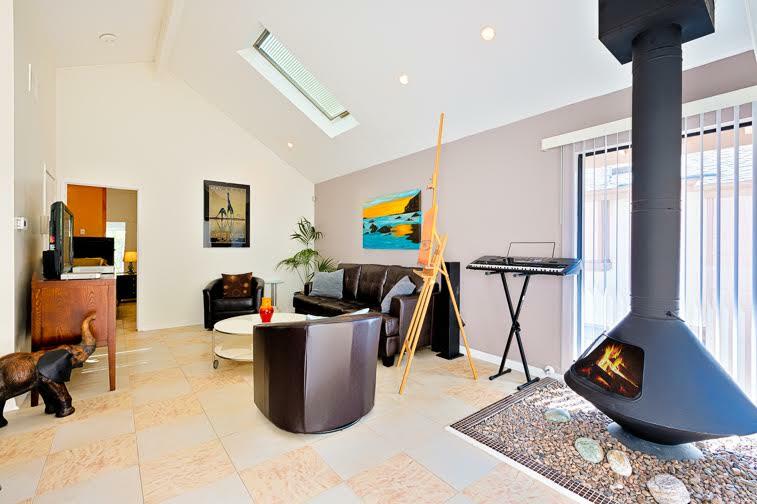 Modern living room with vaulted ceilings and plenty of room to relax. Alternate view of living room. Seating for 4 people comfortably around the flat screen TV. Stay warm and cozy with a fantastic fireplace in the living room. Alternate view of dining and living areas. Dining area with seating for 6. Alternate view of dining area. 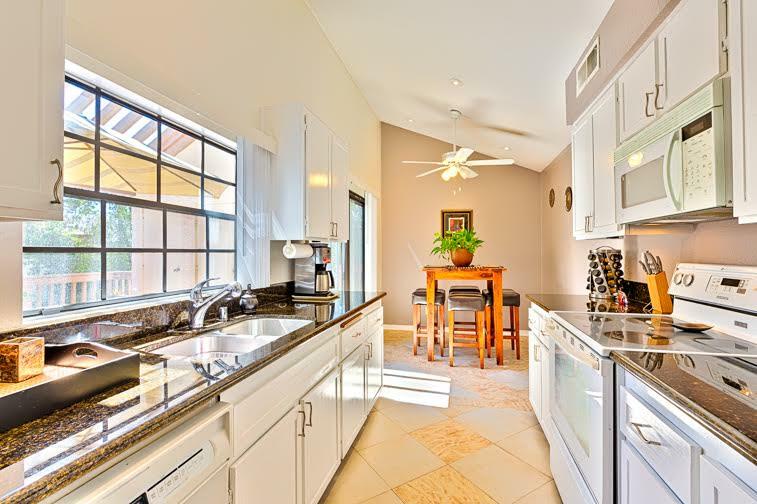 Fully equipped kitchen with granite counter tops. Alternate view of kitchen. Kitchen table with seating for 4. Master bedroom with en-suite bathroom. Alternate view of Master bedroom Alternate view of Master bedroom. Enjoy a cool summer breeze while dinning on the private patio. Comfortable seat 4 people around the table. Alternate view of private patio Alternate view of communal pool Well landscaped community. 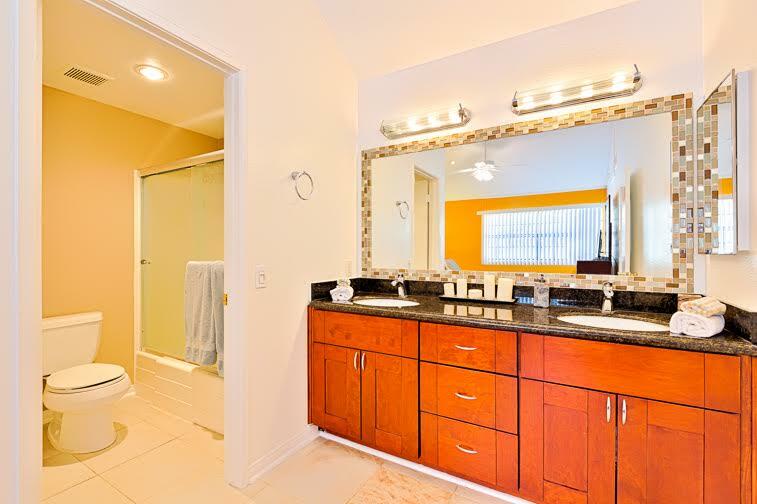 Large vanity area in master bathroom Cedar walk in closet. 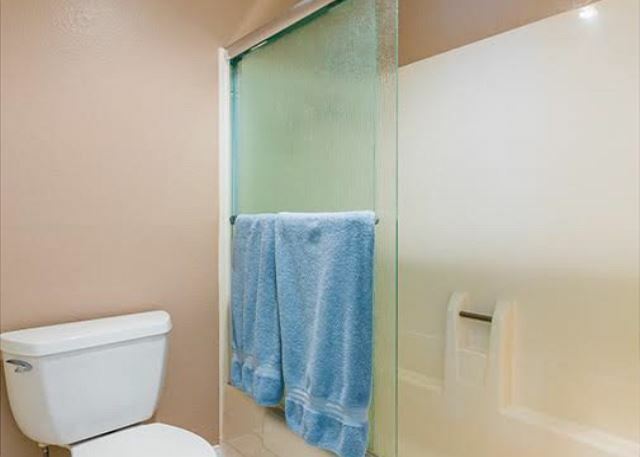 Alternate view of bathroom. 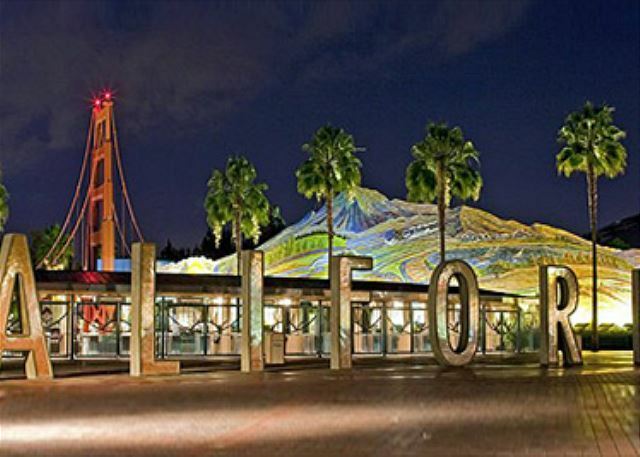 California Adventures just a short drive away! Are you ready for the perfect southern California get-away? Welcome to sunny Orange County, California! 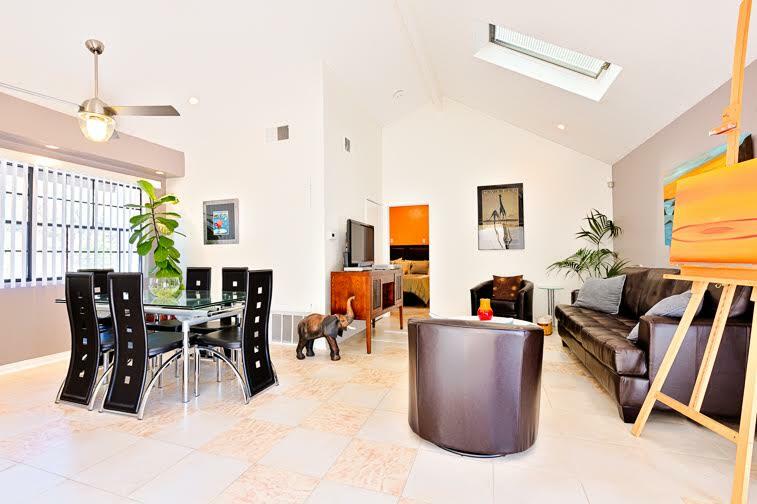 This home is located in a very clean and safe neighborhood close to shops, cafes, bars, and restaurants. 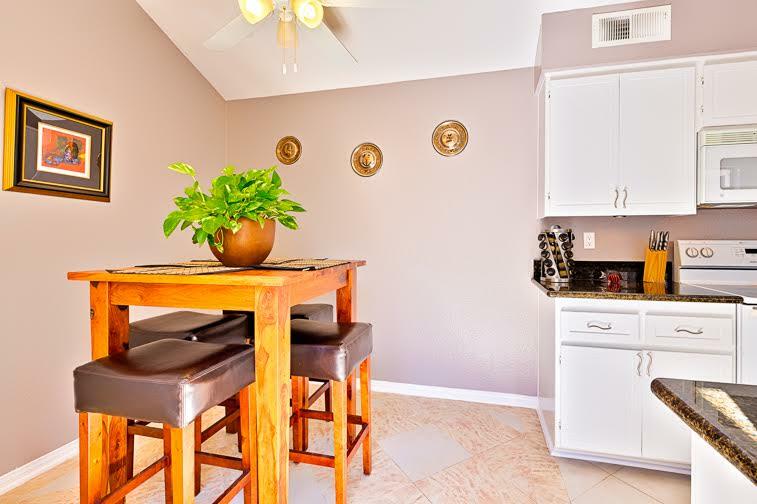 This 1 bedroom/1 bath condo is perfect for a couple or small family looking for a great vacation home at an affordable price. 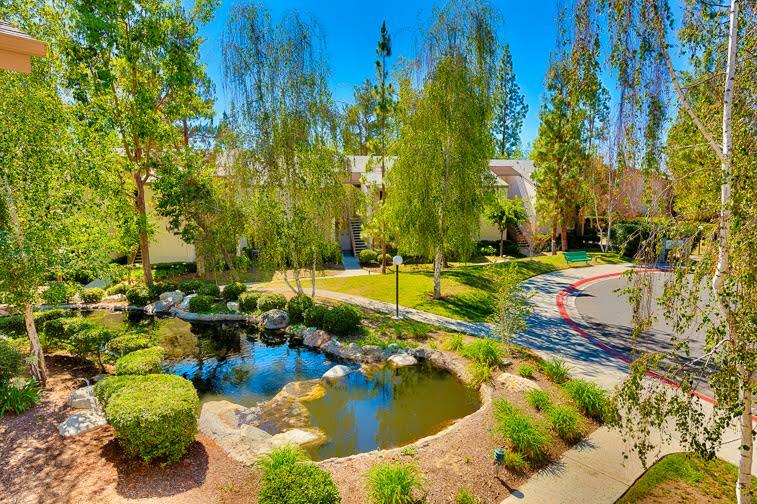 Laguna Hills is just a short drive from Disneyland and Laguna Beach. As you enter this home, you will be blown away at how open, modern, and beautifully decorated it is. The vaulted ceilings, big widows, and light colors create a gorgeous, natural light feeling that is perfect for your vacation. 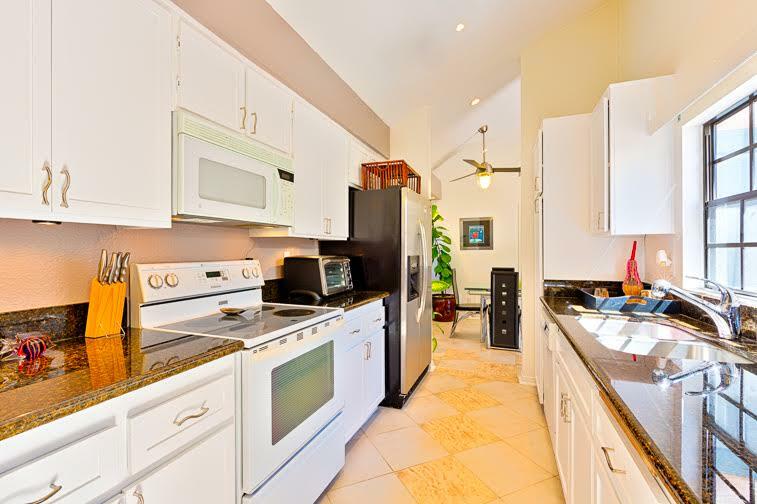 The condo boasts a fully stocked kitchen with upgraded and contemporary finishes. Enjoy preparing meals with a great view to the outdoors. The open living room is equipped with a flat screen TV, comfortable furnishings, and a very unique fireplace…perfect for cozying up when the sun goes down. 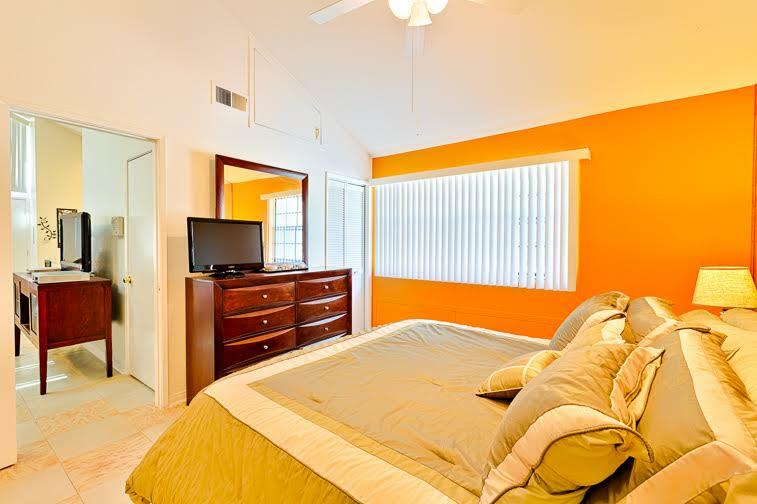 The spacious bedroom has a large bed, comfortable linens and furnishings, a flat screen TV, and an upgraded, attached bathroom. Nothing says southern California living like an outdoor living space. 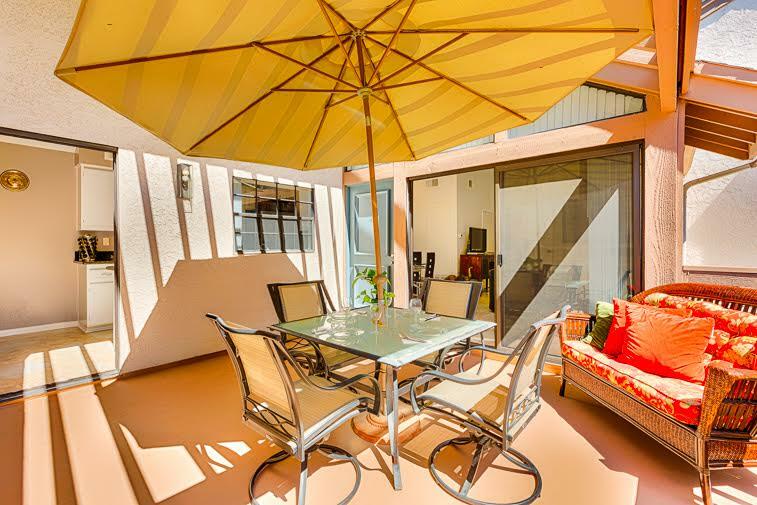 This condo has a private outdoor patio with seating for 4 where a delicious home cooked meal can be enjoyed! 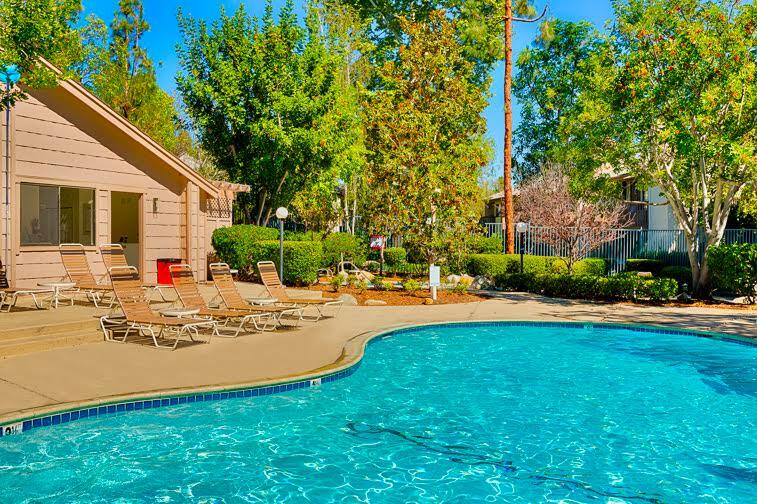 Unwind at the communal pool and soak up the rays after a day at Disneyland or shopping. Complete with wireless Internet access (WIFI), air conditioner, washer/dryer, and one allocated parking spot along with visitors parking spaces available in the complex. 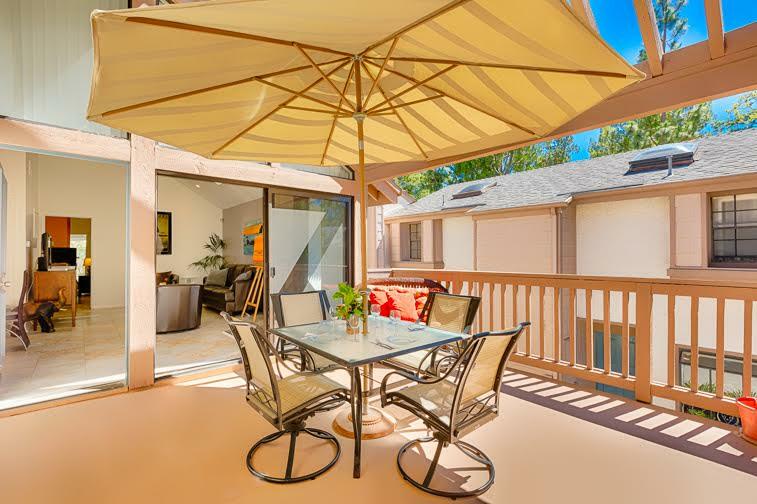 This Laguna Hills condo has everything you need for an unforgettable California vacation! 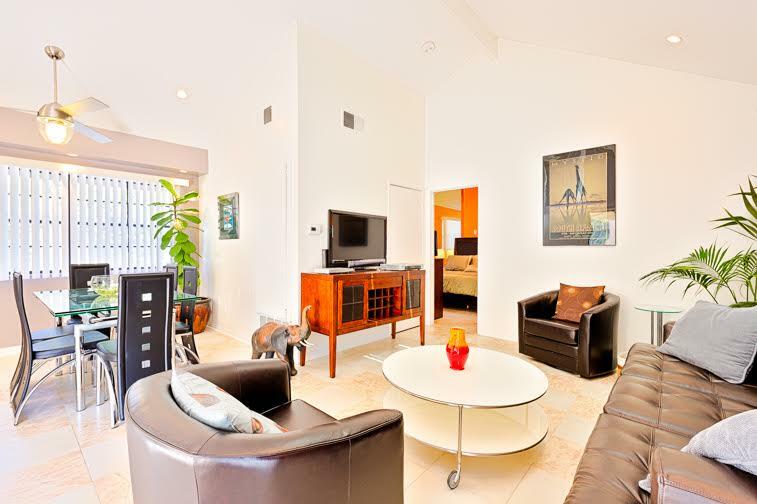 •This condo is on the second floor, accessible by stairs only. 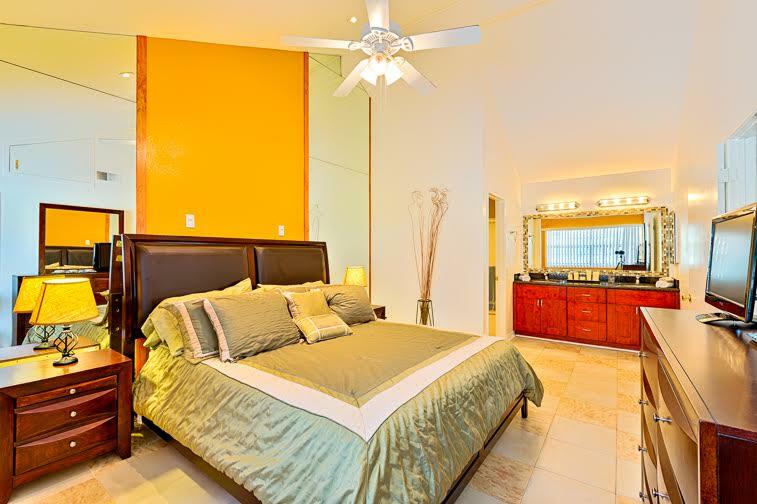 •This condo is equipped with Air Conditioning. Additional fees may apply, so please contact our reservations team for details. 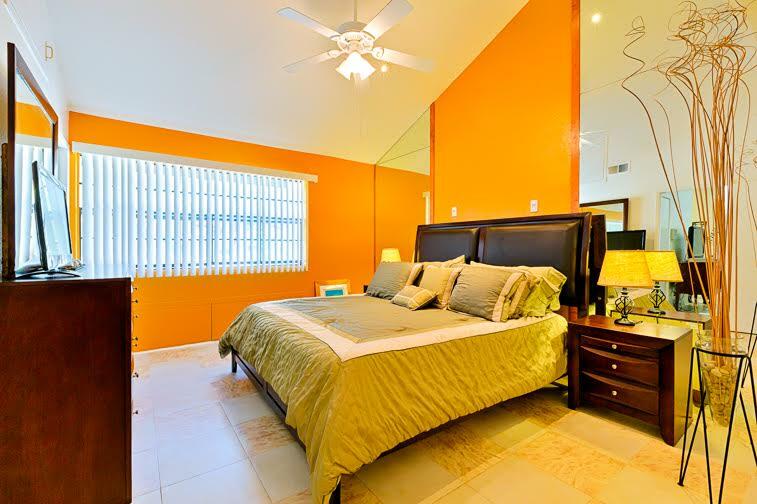 •This condo is located in a quiet neighborhood and is only suitable for quieter groups. Our rental agreement includes a no tolerance policy regarding excessive noise, occupancy and/or parties. Deposit forfeitures and/or evictions are strictly enforced. Please make sure you are comfortable with these policies before renting with SeaBreeze Vacation Rentals. What a great rental experience! What a great rental experience. From the condition of the property to the location and customer service of the management company everything was perfect. The unit was just as deceived and in excellent condition. Close to everything Orange County and the beach cities have to offer. The customer service team was on top of everything from beginning to end and responded quickly to my questions. Rent this unit with confidence! 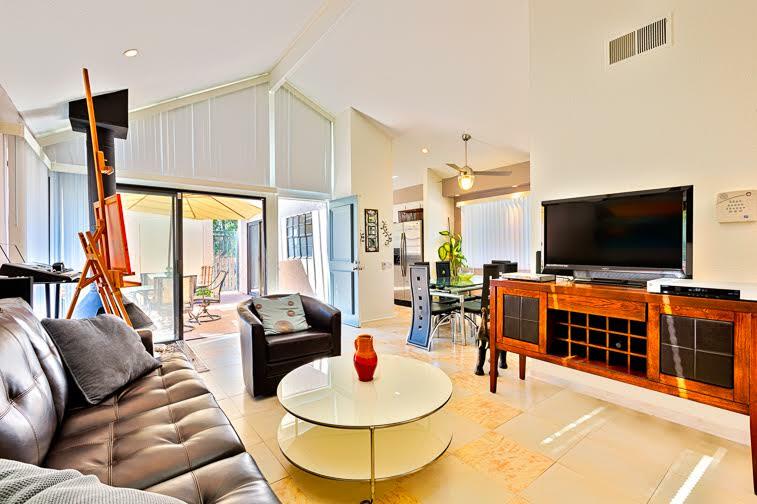 - Reviewed By Tom G.
We just finished a one week stay at this condo. 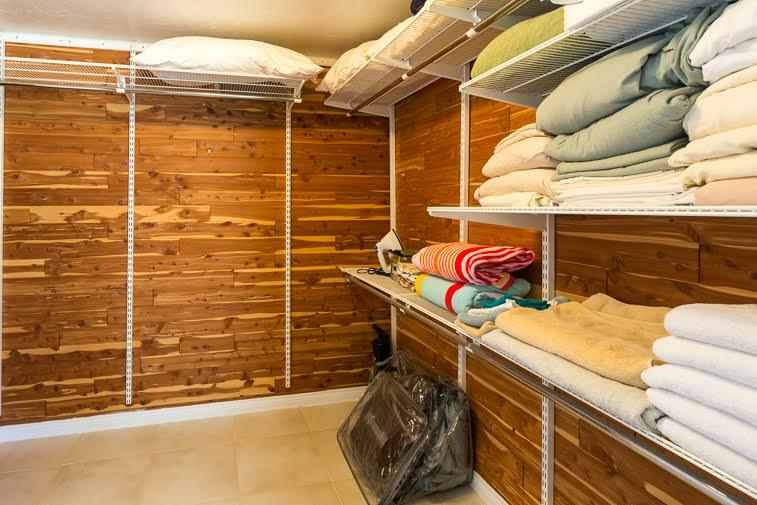 The unit was clean, well equipped, and just as described in the listing. 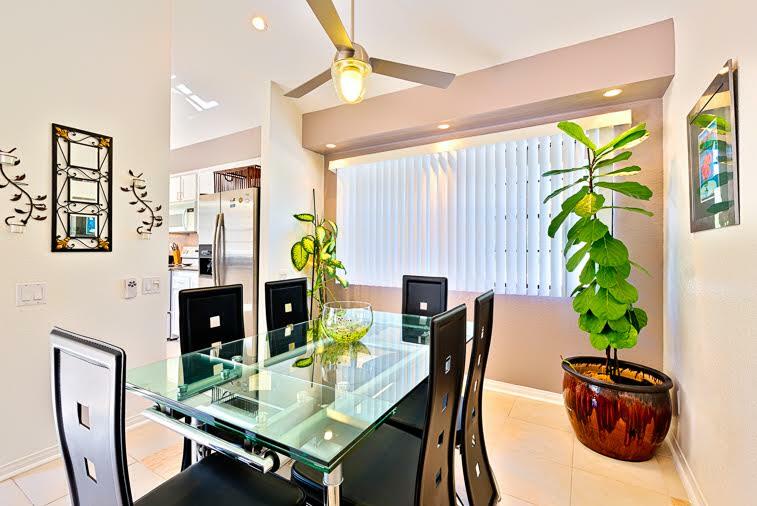 This is a great area to stay and is central to everything in Orange County and close to the beach cities. I would definitely recommend both this particular unit and the management company in general. They were on top of everything and were quick to answer any questions we had. Book this with confidence! 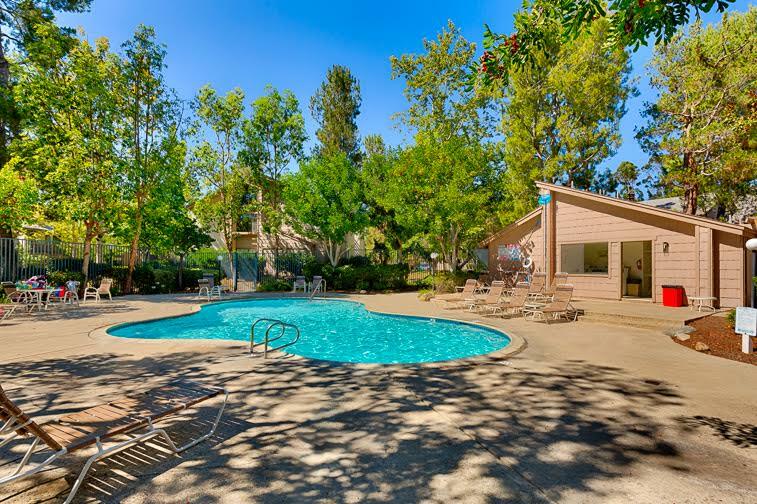 - Reviewed By Thomas G.
So glad we found this condo! The wife and I were looking for a getaway near the beach, but still inland, and this fit us perfectly. We loved the modern art and amenities, especially the patio BBQ! We used it each night we were there, and it worked very well. Pool and spa access was great too! Thanks! We stayed at this unit for our daughters water polo tournament in Irvine for about a week. 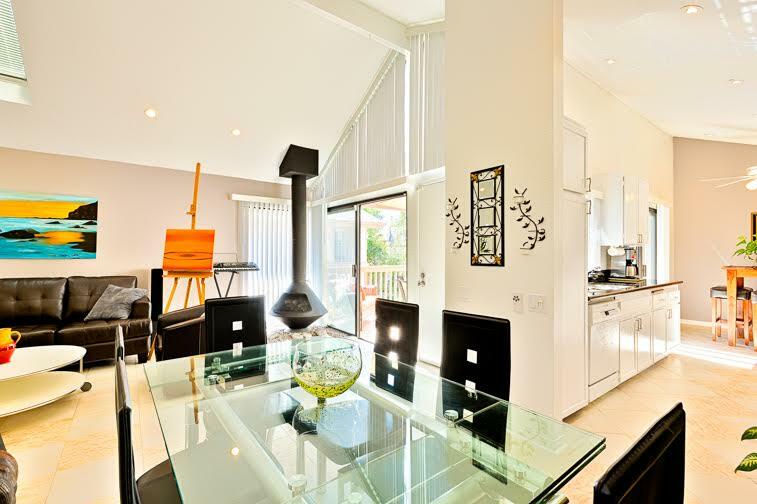 The unit was comfortable clean and very well decorated. the bed was super comfortable and the walk in closet was to die for. The kitchen was very roomy and with a full size refrigerator we could cook for the week which meant that we did not have to spend money eating out. The perfect end to each and every tournament day. We brought our small dog with us, we got approval first, and she was very comfortable and truly enjoyed our morning and evening complex walk with all of the lagoon/river ways. So very pretty. The perfect way to enjoy my morning cup of coffee, brewed in the condo,...a morning walk with our pup. The complex grounds were pristine and we felt like we were in some sort of resort in Kauai. Would go back there in a heartbeat. - Reviewed By Tracy J.